A few weeks ago I looked at the doTERRA Family Essentials kit, and showed how I had started to use it. Today I am focusing on lemon oil, which is my absolute doTERRA favourite, because it just smells so good. I’m amazed how versatile it is too, and my home and life now smells of lemon, all over. Read to the end to find out how you can claim a free sample of lemon essential oil. – are you the same? If I could name one way in which my life has changed since joining doTERRA, it would be that I now carry around a bottle of instant mood lift with me wherever I go. I start each day with a sniff of lemon in the morning, and I rub it on my feet at night. Throughout the day it pops up all over my home, and I feel fabulous because of it. My family have commented that some of my cooking has more flavour – one little drop is enough to perk up a meal or dessert for all four of us. Lemon essential oil is extracted from the lemon rinds, or peel of the lemon. The lemon rinds are cold pressed to produce lemon essential oil. In one year, a single lemon tree has the potential to produce between 500 and 600 pounds of lemons. It typically takes around 45 lemons to fill a 15ml essential oil bottle. 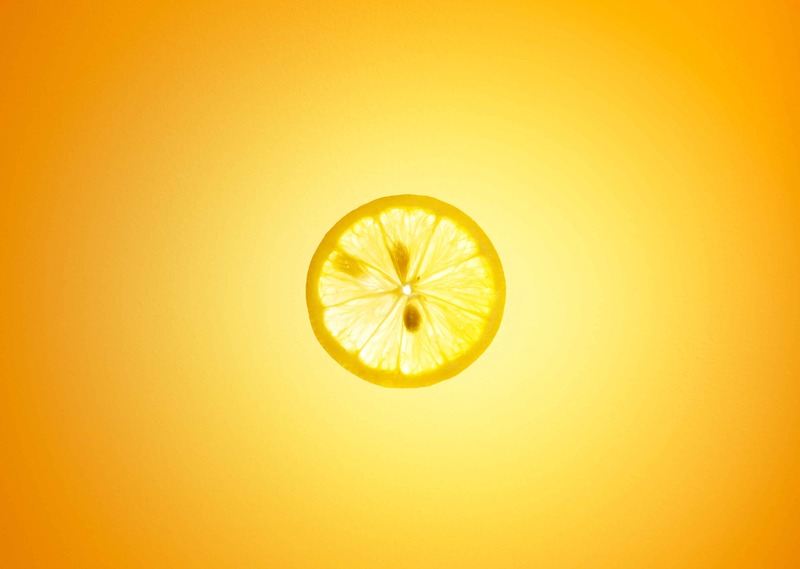 DoTERRA sources Lemon essential oil from citrus orchards in Sicily, Italy, where families who have grown lemon and bergamot for generations help grow and harvest the lemons that are eventually used for doTERRA Lemon oil. In the past, economic downturn caused many Sicilian orchards to close; however, through Co-Impact Sourcing, doTERRA has provided a business opportunity for growers who wish to continue their family tradition of running an orchard. Watch this video to learn more about doTERRA’s Co-Impact sourcing initiative in Sicily. So not only does my daily dose of lemon make me feel good, but it also does good in the world. That makes me happy, even without the glorious scent. For the most part, I just go around sniffing my lemon bottle and adding lemon flavour to everything I can think of. But it’s great to look at the science behind lemon and realise that it is actually useful as well as smelling divine. Lemon is best known for its ability to cleanse toxins from any part of the body and is widely used to stimulate lymph drainage, to rejuvenate energy, purify skin and act as a bug repellant. According to a study published in the International Journal of Food Microbiology last year, lemon oil may actually be the most powerful anti-microbial agent of all the essential oils. 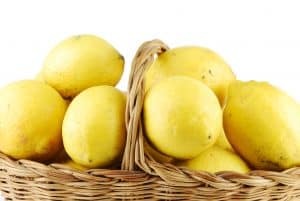 Another study published in Experimental Biology and Medicine found that breathing in the scent of lemon essential oils improved neurological activity that promotes the breakdown of body fat. To give yourself a lift, put a drop or two in your palm, rub your hands together, and then inhale the wonderful scent. Are you a fan of lemon-infused desserts? You can add a sweet and zesty punch to your favorite treats and dessert recipes when you add a little Lemon essential oil. When used properly, Lemon oil often adds a sweet, sugary taste to desserts, without the processed sugar or other alternative ingredients. Combine 2–3 drops with water in a spray bottle to help cleanse and sanitise surfaces. Skin care: Lemon oil is a good remedy for increasing the lustre of dull skin. It is astringent and detoxifying in nature, and rejuvenates sagging or tired-looking skin. Its antiseptic properties help in treating pimples and various skin disorders. Lemon is also recommended for reducing excessive oil on the skin. Stress: Lemon oil is calming in nature and therefore helps in removing mental fatigue, exhaustion, dizziness, anxiety, nervousness and nervous tension. 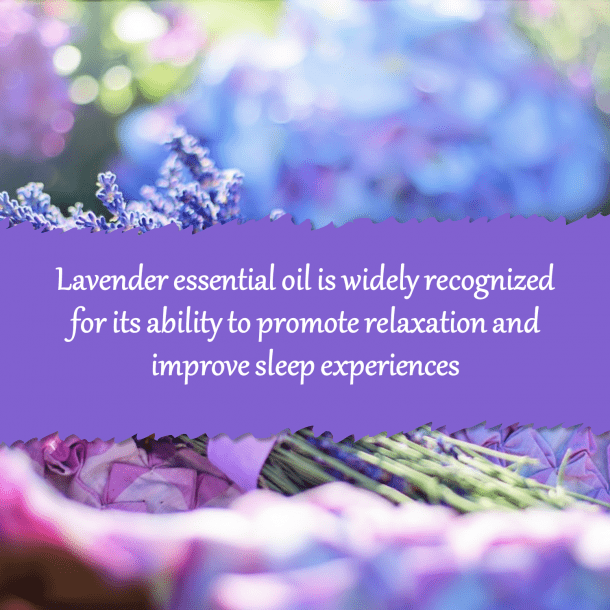 It has the ability to refresh the mind by creating a positive mindset and removing negative emotions. While Lemon can work wonders with wood furniture, it is also useful for maintaining leather furniture. Use a Lemon oil soaked cloth to wipe down your leather furniture to help preserve the piece, and prevent leather from splitting. Place a few drops on a cotton ball and put in the fridge or dustbin to help eliminate odours. Diffusing Lemon oil will also help cleanse and purify the air and surfaces in your home. Add 2 drops of Lemon, 1 drop of Lime, 1 drop of Lavender, and 1 drop of Rosemary to your diffuser for a “Clean Summer Kitchen” aroma. 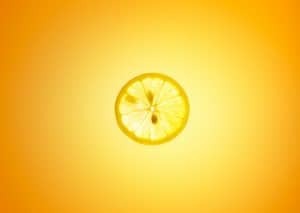 Immune Support – Lemon oil can support lymphatic drainage and help you overcome a cold fast, mix it with coconut oil and rub it on your neck. 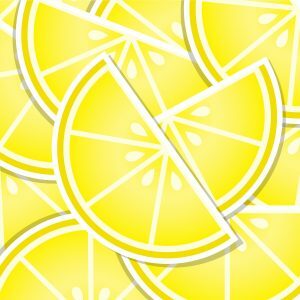 Lemon oil can help give your complexion a refreshed, healthy looking glow. To make your own homemade exfoliant scrub, combine 4–5 drops of Lemon essential oil to a small amount of oatmeal and water. As you apply the Lemon oatmeal scrub to your skin, you will feel the cleansing and refreshing properties of Lemon oil working to exfoliate and clean your skin. 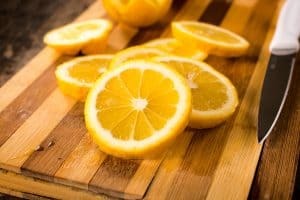 Add Lemon oil to a spray bottle of water and use it as a homemade cleaning solution when you wipe down your countertops, baby high chair, bathroom sink, or anything else that needs the purifying power of Lemon. To make the solution even stronger, consider adding a little vinegar. 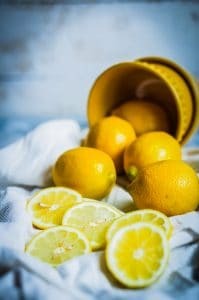 The beauty of a homemade cleaning solution made with Lemon essential oil is that it doesn’t include all the chemicals that store-bought cleaners have. You can rest easy knowing that your cleaning agent won’t pose a threat to you and your family, because it is chemical-free! “I use a couple of drops in a bowl of water to wash my fruit. It makes strawberries taste amazing! Weight loss: Lemon juice is very helpful in satisfying appetite to reduce the chance of overeating. Perfumes : Lemon oil has a distinctly refreshing aroma which makes it a good ingredient for perfumes. Many scented candles contain lemon oil, and it is also used in potpourris. So there you have it, lots of good reasons to let lemon oil and a bit of Sicilian sunshine into your life today. If you would like to purchase a bottle of lemon oil right now, because the pictures have made you salivate, then please go to My Doterra page and get shopping. But if you need a bit more convincing, then here is a special bonus treat for making it to the bottom of the page. If you would like a small sample of doTERRA lemon essential oil in the post, then please send an email to debbie@mumstheboss.co.uk and let me have your postal address, and I will send it over right away. Then you can read this article again and watch the video, experiencing it in an extra dimension with added scent, and a big smile. Try smellyvision today!